It is impossible to imagine culture, history, sagas and Russian peoples’ character without heartfulness so typical of Russian people. Russian people are famous for the breadth of their soul which is impossible without opening of the heart. Heartfulness is written in the Russian code. Why is the heart and ability to love the central issue for Russian people? 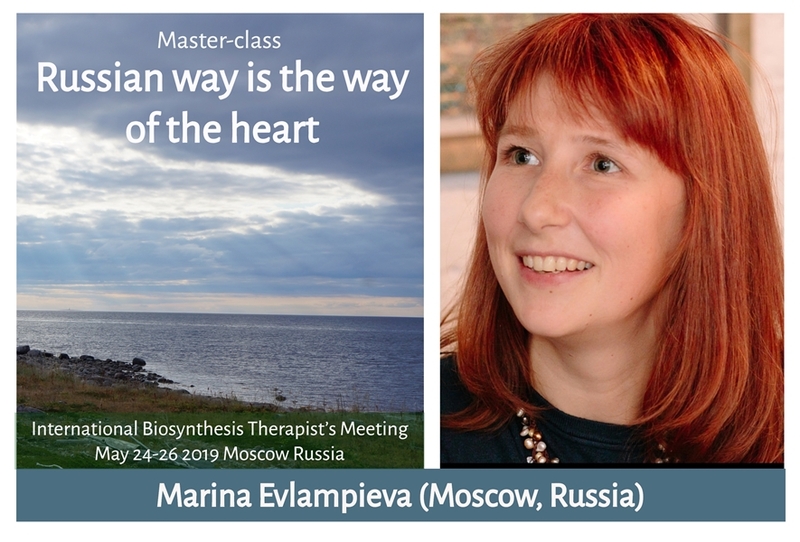 We find the confirmation of the importance of this issue in Biosynthesis in the way it presents the heart area as connecting all energetic centers in a human body, as well as the idea of resonance - a deep contact between two people with an open heart as one of the major events in psychotherapy. 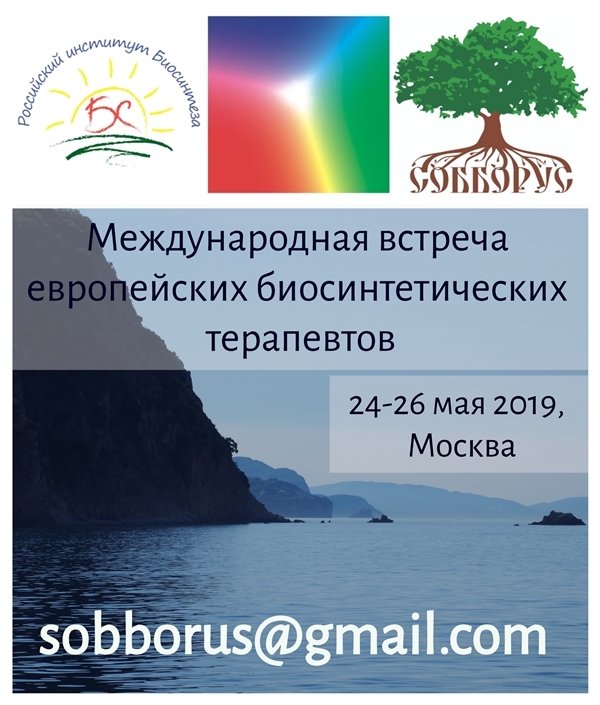 During the workshop we will talk about Russian culture and the specifics of therapeutical work in Russia, speculate on what prevents the heart from performing its function - love, we will take a risk and have a look in our hearts, sense and realize what’s happening there. Clinical psychologist, body-oriented psychotherapist (Biosynthesis, Bodynamic), specialist in “PSYCOR” - psycho-motor correction system. A trainer at Russian Biosynthesis Institute. 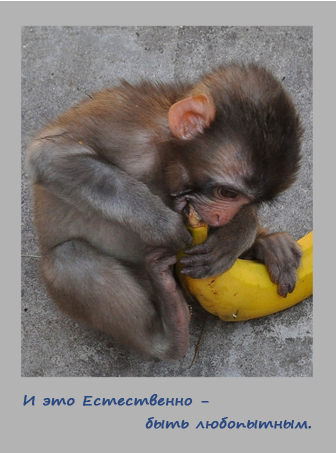 A member of the European Association for Body-oriented Psychotherapists (EABP). A member of ЕАВS (European Association for Biosynthesis) and IFВ (International Foundation for Biosynthesis within Russian department of EABS and IFB). A member of “SOBBORUS” organizational committee.